"It's Dammy Krane for the girlssss!" 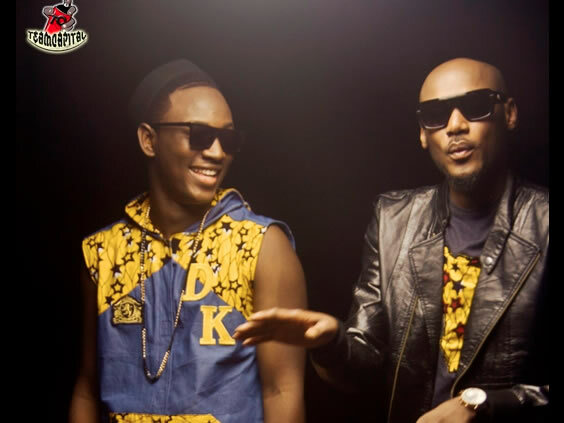 Hypertek Records artist Dammy Krane released the video to his latest Spellz produced single 'My Dear'. Dammy Krane is a young, new artist that has this fuji type of sound to him that I absolutely love. This new video was directed by the award winning video director, Clarence Peters. "Kolere body, My dear, my dear..."
Enjoy the fun video below.